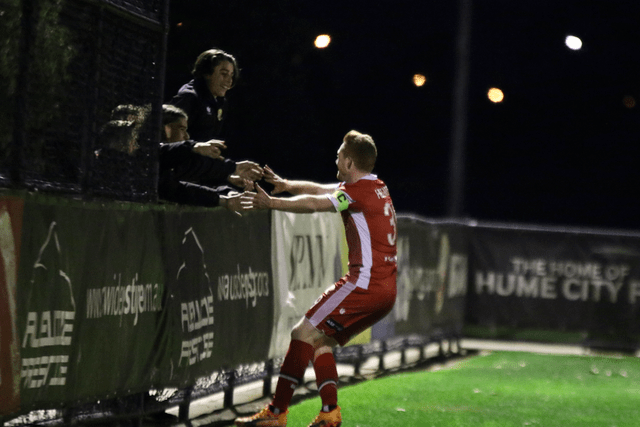 City started strongly, creating a number of chances in the opening 20 minutes as they looked to respond positively after last week’s disappointing loss to Bentleigh. 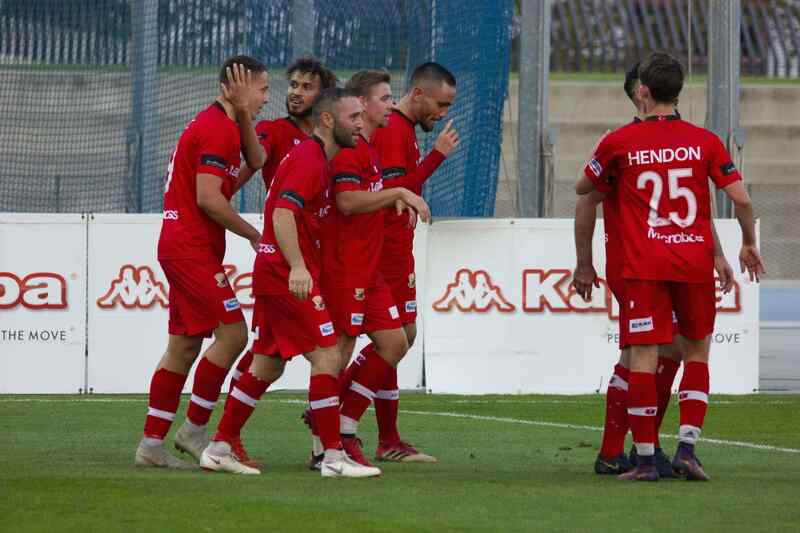 26 minutes into the game, player-manager Nick Hegarty marked his return to the side with a goal, showing no signs of the injury that kept him out of action as he burst away from the Lions defence and slotted the ball into the back of the net. 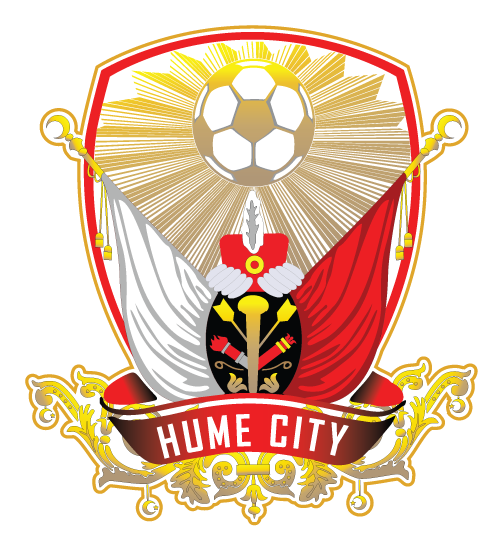 Hume created a few more chances before the break, including a well-worked set-piece in the 33rd minute, but they were unable to capitalise on their momentum and went into half-time with just the one goal lead. City continued to impress after the break, putting the ball in the back of the net in the 55th minute, only for the goal to be ruled out for offside. 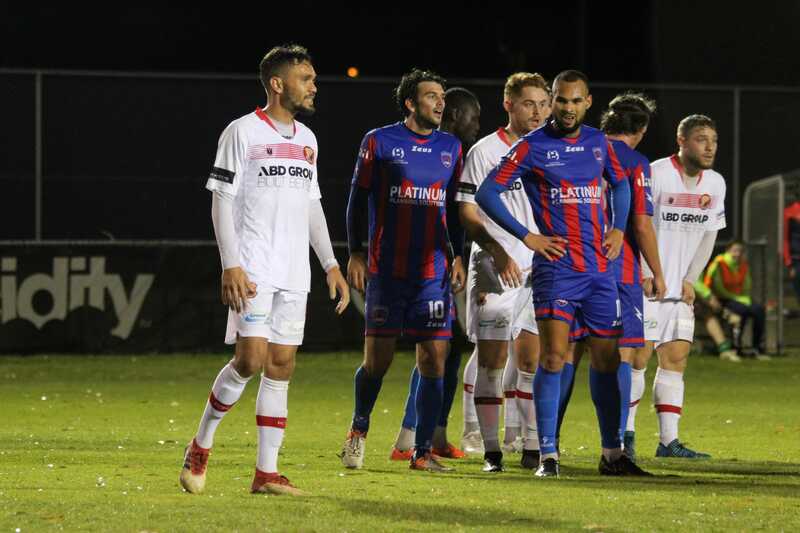 The disallowed goal served as a minor wake-up call for Bulleen, who created two chances of their own in the following 10 minutes, but Hume swiftly regained momentum and control of the game. Bulleen rarely threatened in the final thirty minutes as they desperately looked for an equalising goal, and just as the game looked to be winding down, a Tom Barforosh shot from long-range led to a costly error from the Bulleen keeper as the shot went through the shot-stopper and rolled into the back of the net. 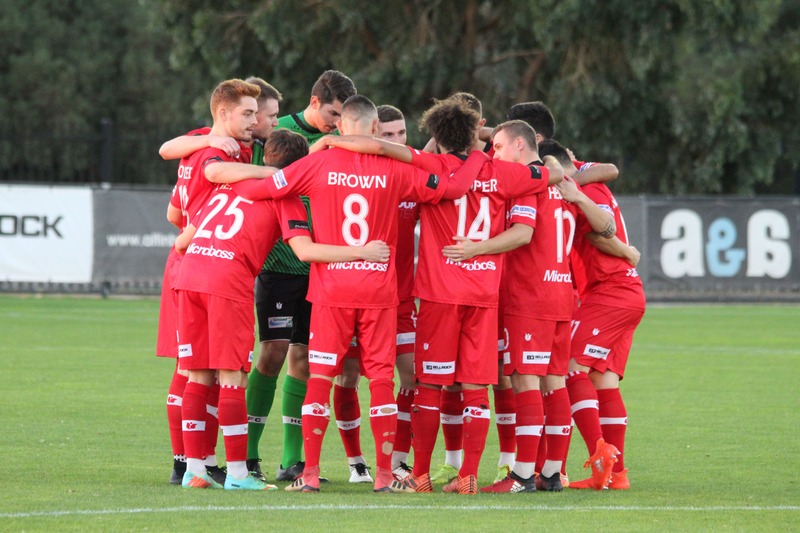 The 2-0 scoreline was perhaps more reflective of Hume’s dominance, and if nothing else, the late goal gives the side more of a boost in confidence as they prepare for an important clash against South Melbourne away from home next week.